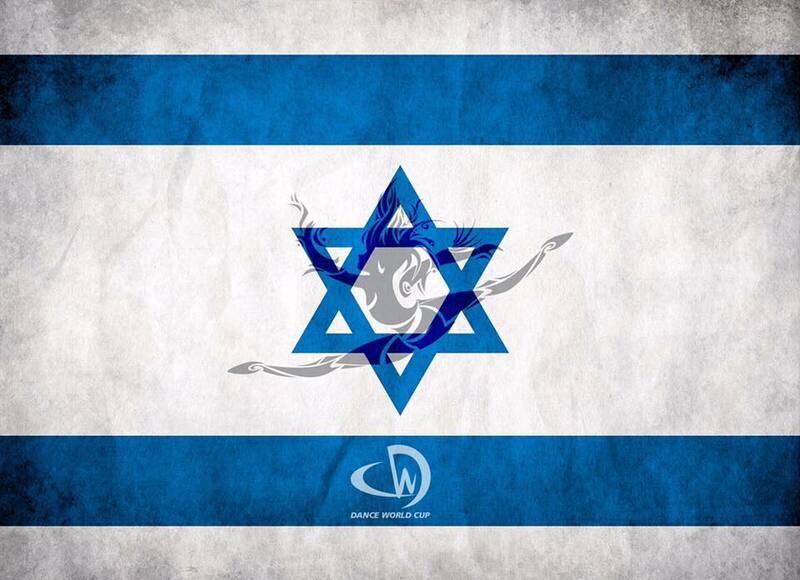 DWC are delighted to announce that we will have our first DWC Qualifier in ISRAEL next year! We can not wait to welcome our dancing friends from a new country! The qualifier will be held at the Cultural Hall in Netanya. For more information and how to enter, please email dwcisrael@gmail.com or visit their website www.dwcisrael.com ! !